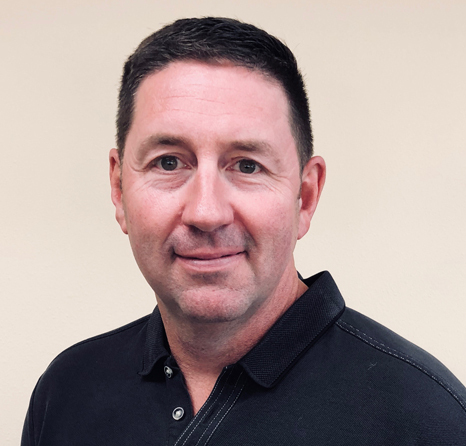 Dr. Aaron Louscher earned his Doctor of Dental Surgery degree from the University of Iowa College of Dentistry in 1999 and joined his father, Dr. Mike,in practice during that summer. 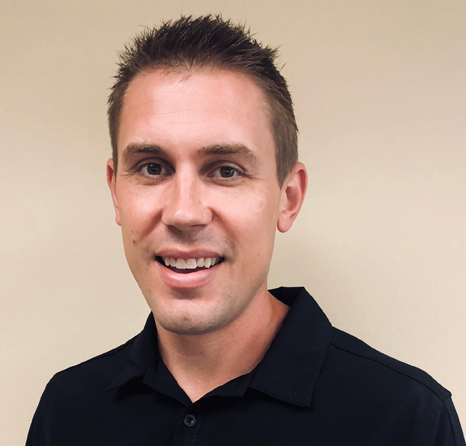 He stays active in his professional community through membership in the American Dental Association, the Iowa Dental Association, and the North Central District of the IDA. Louscher Family Dentistry opened their new state-of-the-art facility in 2007, and Dr. Aaron prides himself on keeping the practice current in both technology and techniques. Dr. Aaron has offices in Algona and Emmetsburg. Dr. Aaron and his wife Lisa have three children. He enjoys spending time fishing, boating, farming, flying and relaxing at the family home. The Louschers are members of the First United Methodist Church in Algona and are active in the YMCA and in other community activities. Dr. Anthony J. Brantner earned his Doctor of Dental Surgery degree from the University of Iowa College of Dentistry in 2012, and joined Louscher Family Dentistry that same year. He maintains membership in the American Dental Association, and in the Iowa Dental Association and is a past secretary/treasurer of the North Central District of IDA. Dr. Tony is a also member of the Delta Dental of Iowa Professional Advisory Group. He is active in the community and volunteers for the Donated Dental Services program and for Healthy and Well Kids in Iowa (Hawki). Dr. Tony and his wife, Jamie, have two children. In his leisure time, he enjoys spending time with his family, running, and golfing. Dr. Tony is also an avid Iowa Hawkeyes fan. Dr. Matthew Merideth received his bachelor’s degree in Health and Human Physiology from the University of Iowa in 2012. He then went on to obtain his Doctor of Dental Medicine Degree from the University of New England in Portland, Maine in May of 2018. Dr. Matthew returned home to northwest Iowa, to begin practicing dentistry and serving the community. 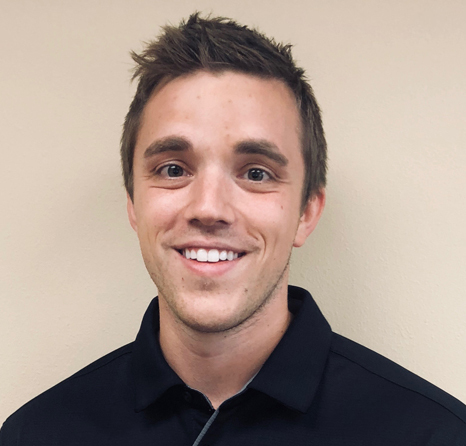 He looks forward to joining the team at Louscher Family Dentistry and providing exceptional dental care for patients in Algona, Emmetsburg and the surrounding communities. Dr. Matthew holds membership in the American Dental Association on local, state and national levels. Dr. Matthew looks forward to becoming an active member in his community, as well as volunteering his time and taking part in numerous dental initiatives. Hiking, fishing, traveling, being outdoors and football, especially his Iowa Hawkeyes, are some activities he enjoys in his leisure time.